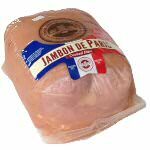 The original Prosciutto di Parma from Italy is available in convenient packs of 4 ounces. 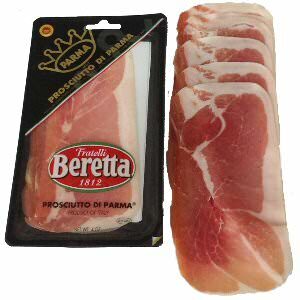 Fratelli Beretta, established 1812, is Italy's leading Deli Meat Company introduces this genuine Parma ham in a pack containing 8 slices or 4 servings with slice separators. This authentic Prosciutto di Parma is sliced in Parma under strict supervision of the Parma Ham Consortium. 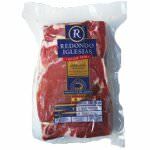 A great Italian premier deli meat for your sandwiches, your picnic, as an appetizer with fresh melon or just as a snack.